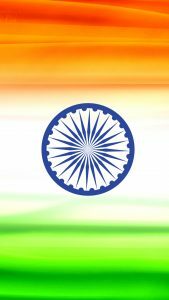 #IndependenceDay2018 #IndependenceDay – This is an artistic national flag of India, a perfect alternative for saying Happy Independence Day. 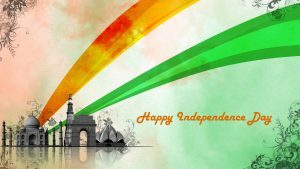 Designed in HD resolution, this wallpaper has 1920×1080 pixels size. 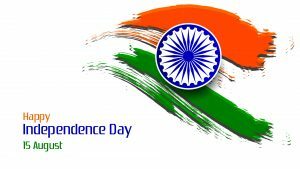 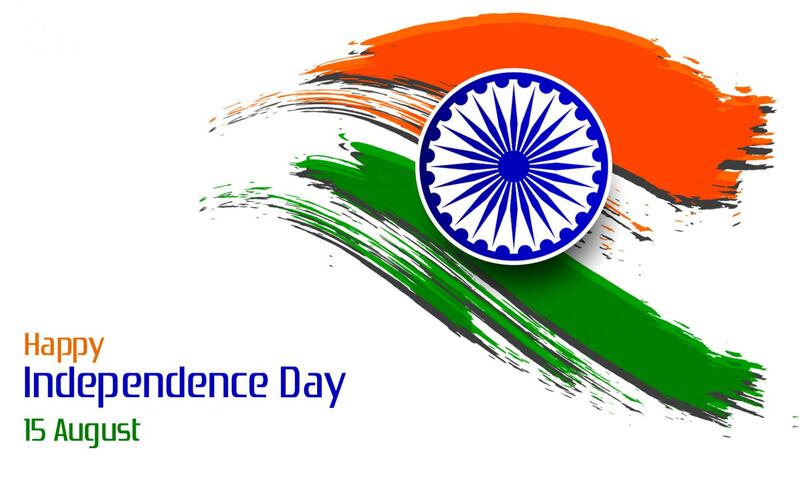 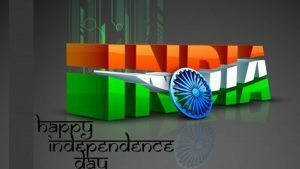 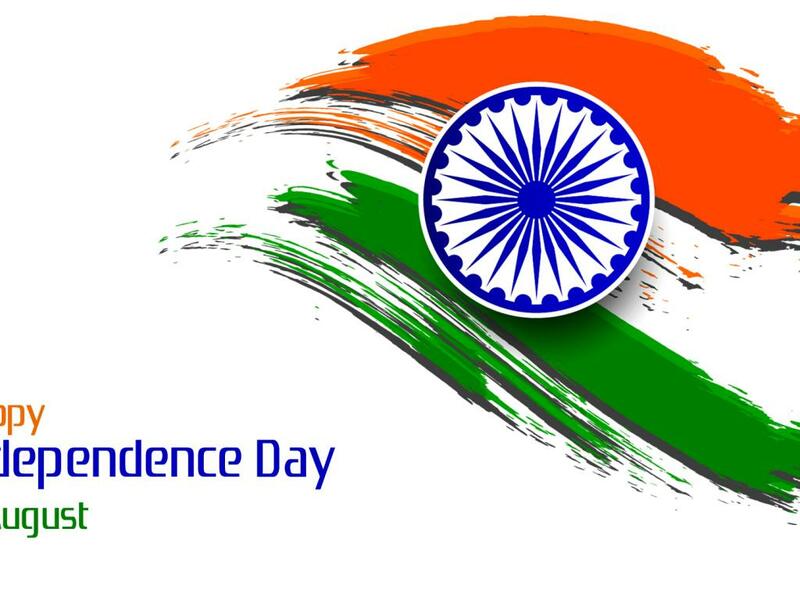 Just download it and send this picture to your friends in India on 15 of August. 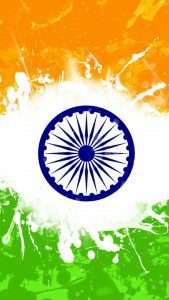 Moreover, flag of India also called as “Tiranga” or the Tricolor and has tree significant colors. 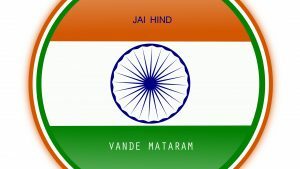 These three colors are Saffron, White and Green. 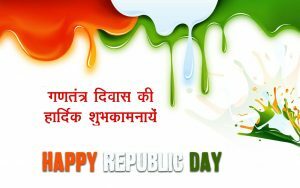 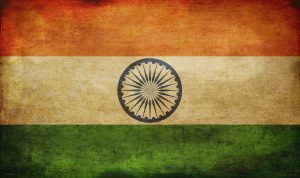 All these colors represent inculcating moral values which root deep down in Indian soil. 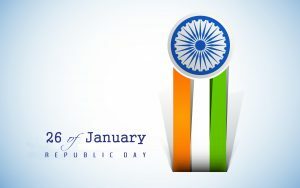 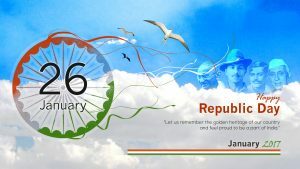 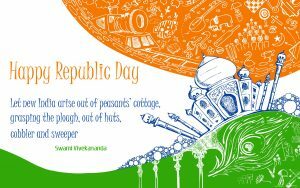 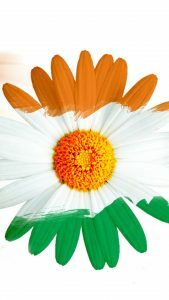 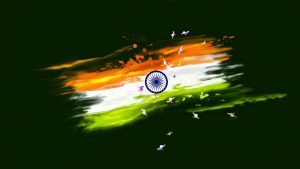 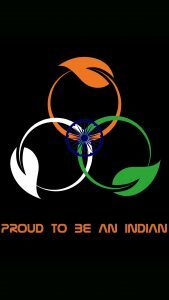 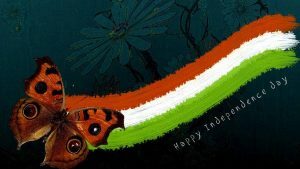 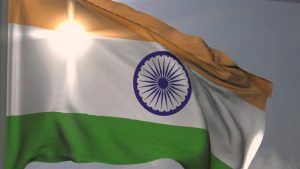 Furthermore, I use this image as one of the collection of India flag wallpapers. 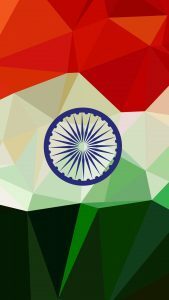 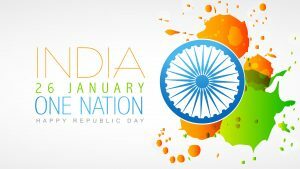 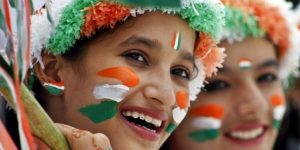 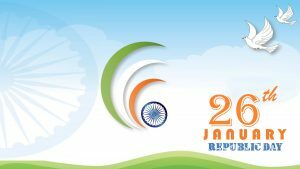 You can visit our gallery below to get more collection of National flag of India.